Enjoy the waters of Lake Minnetonka! 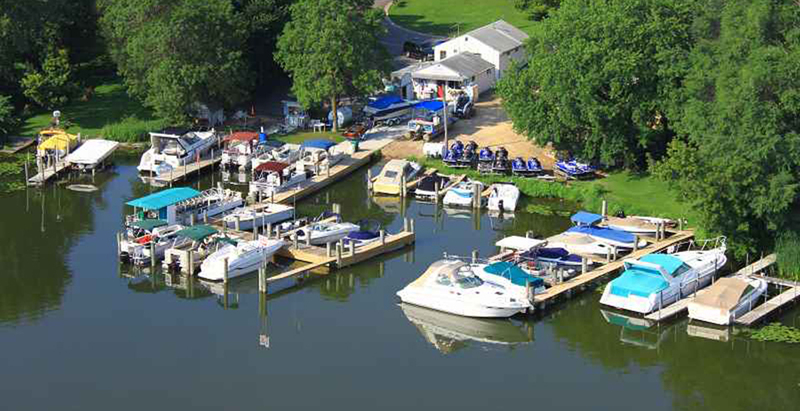 Metro Lakes Marina & Rentals LLC was established in January 2013. Before the Marina I started a company called Metro Lakes Fish House Rental LLC on Lake Minnetonka in 2009. We have had great success thanks to our awesome customer base. Due to that success we decided to venture out into summer time activities and formed the company now know known as Metro Lakes Marina & Rentals LLC. Our goal is to make sure that every customer has a chance to experience Lake Minnetonka at its best.